BATON ROUGE — A construction laborer from East Baton Rouge is suing his employers, citing alleged violation of workers compensation acts, including failure to pay wages. Victor Calderon filed a complaint on Oct. 21 in the U.S. District Court for the Middle District of Louisiana against defendants Crete Construction Services LLC and Dylan Bagwell, alleging that they violated the Fair Labor Standards Act. In his complaint, the plaintiff alleges that throughout the duration of his employment, he regularly worked between 50 and 60 hours per week, but he was not paid overtime for all hours worked over 40 per week. The plaintiff holds Crete and Bagwell responsible because the defendants allegedly failed to compensate him at the rate of 1 1/2 times his regular rate for all hours worked in excess of 40 per workweek. 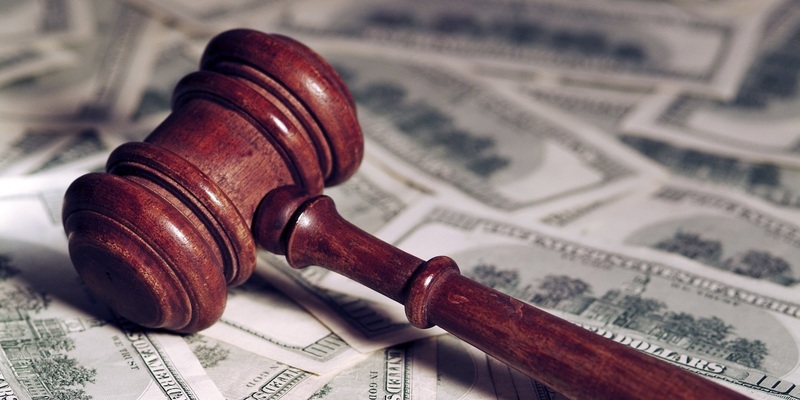 The plaintiff requests a trial by jury and seeks judgment against the defendants for accumulated wages, liquidated damages, interest and for all costs of the court proceeding. He is represented by Daniel Davis and Randall Estes of Estes Davis Law LLC in Baton Rouge.